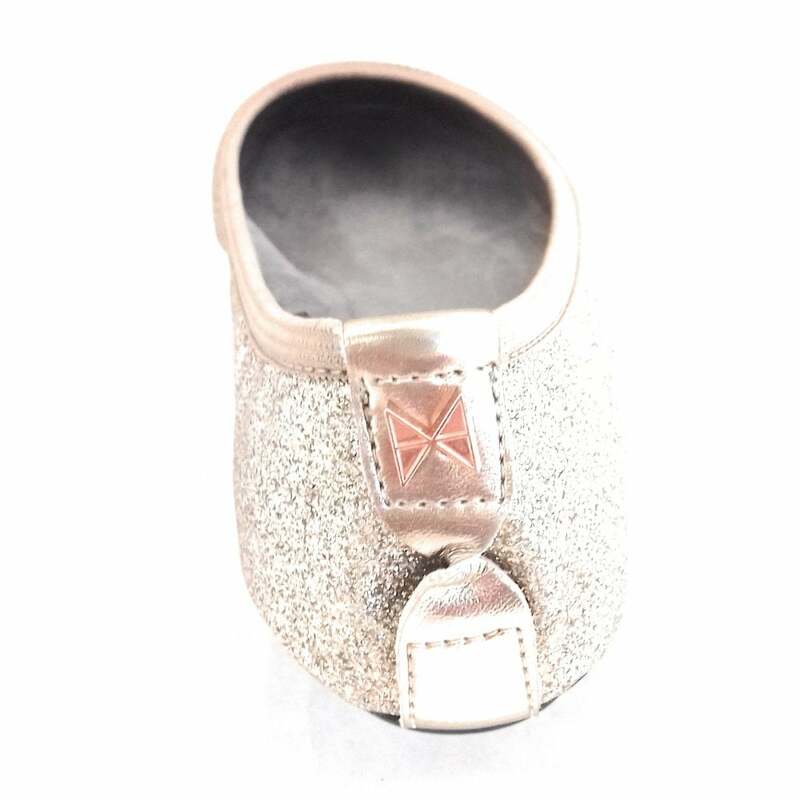 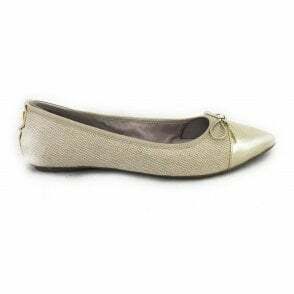 Butterfly Twists Sophia will take you from day to evening with its rose gold sparkly upper and elegant round toe. 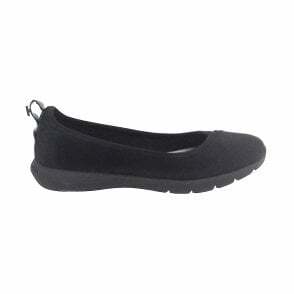 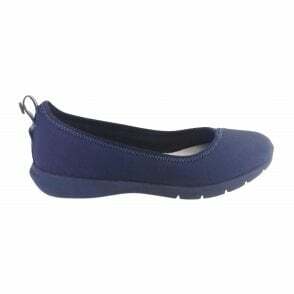 This slip on ballerina shoe features memory foam insoles for maximum comfort. 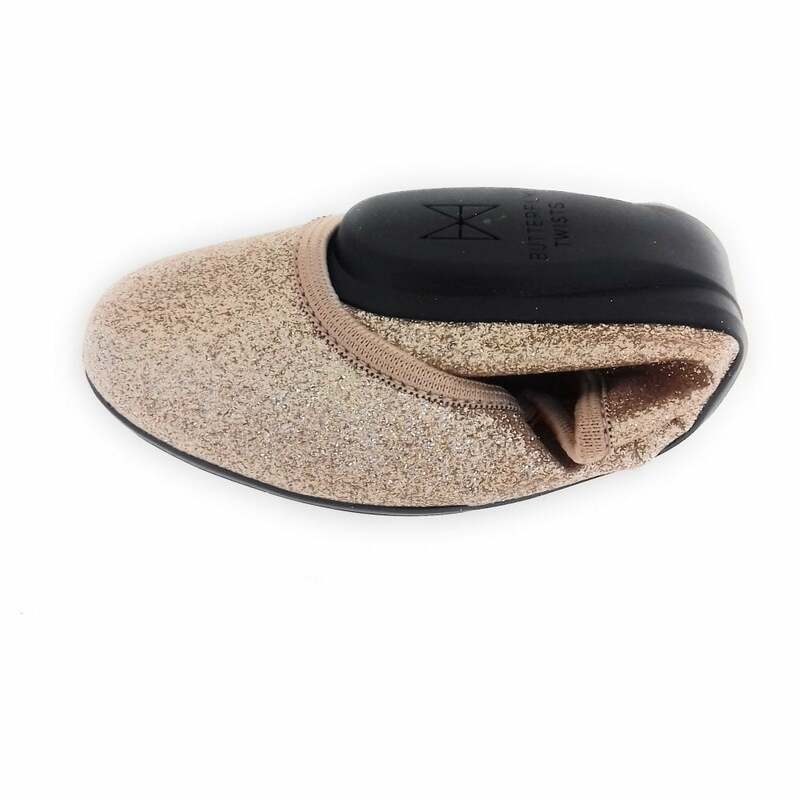 The lightweight slip resistant sole is flexible and has the ability to fold allowing you to pop your shoes in your handbag.